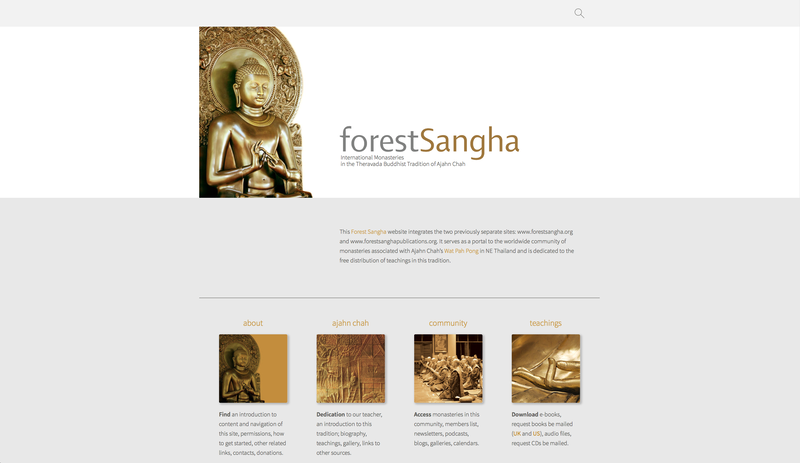 This Forest Sangha website is a portal to the worldwide community of monasteries associated with Ajahn Chah’s Wat Pah Pong in NE Thailand and is dedicated to the free distribution of teachings in this tradition. ​Forest Dhamma Monastery is a monastic community in the lineage of Ajaan Mahā Boowa that emphasizes the practices of the Thai Forest Tradition. 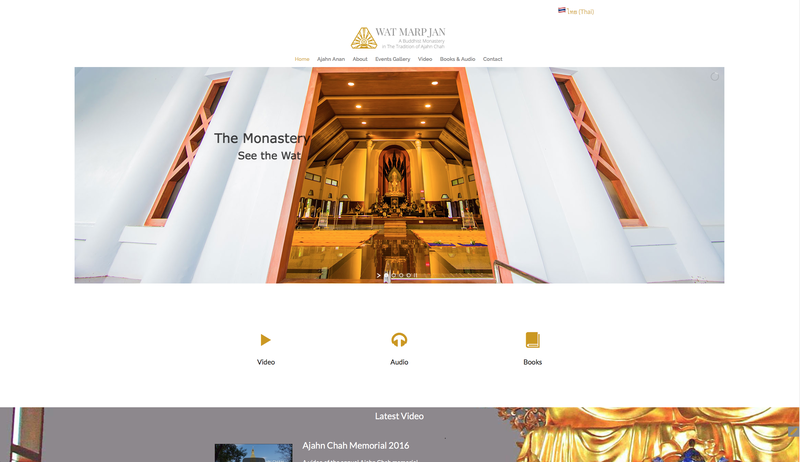 Wat Marp Jan is a Thai forest monastery established 28 years ago by the current Abbot, Ajahn Anan Akiñcano, upholding the Dhamma-Vinaya.